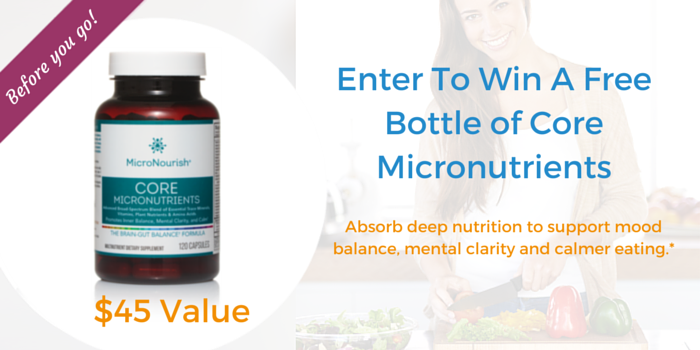 Improve your absorption and load your cells with trace minerals, plant nutrients and vitamins to boost your mood, mental clarity and energy*. The Program Kits are a simple and cost-effective way to get started. 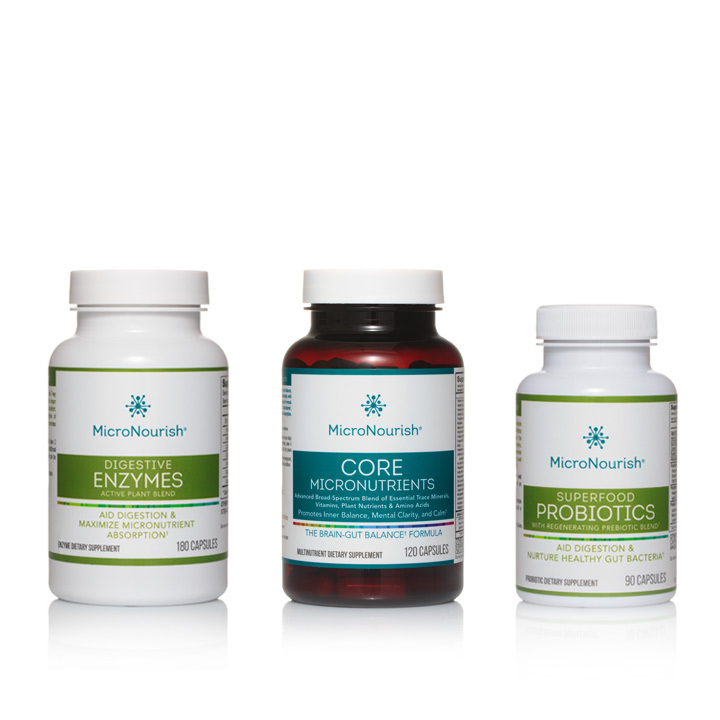 Choose the kit that suits your needs right now and take the first step to a new you. 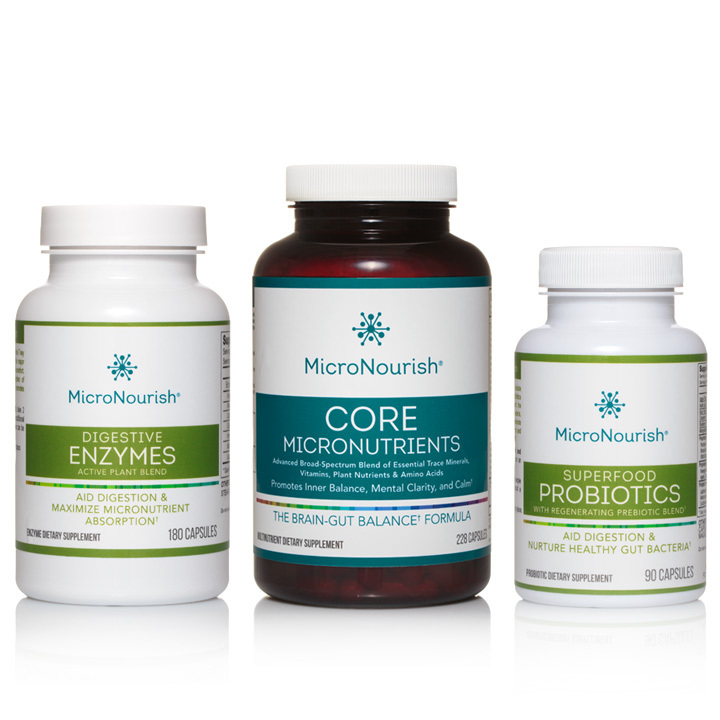 Each kit includes discounted Core Micronutrients, Active Plant Enzymes and Superfood Probiotics & Prebiotics.